We get a lot of emails, but not all of them are useful. So eventually the useless emails are deleted and sent to trash. These emails can be recovered if you want them sometime. But what if you delete an important email which was not meant to be and that too permanently? Technically, email once deleted from the trash is gone for good. Worried! Don’t be, if that’s a Gmail account. As Google stores your deleted emails on its servers for a brief period of time after deleted from the trash. It is to save you from an inevitable disaster of losing an important email. Moreover, in some rare scenarios, you might lose some emails due to a technical error at your end or Google’s, You can contact Gmail Support Team to recover the deleted or missing emails and messages of your Gmail account. 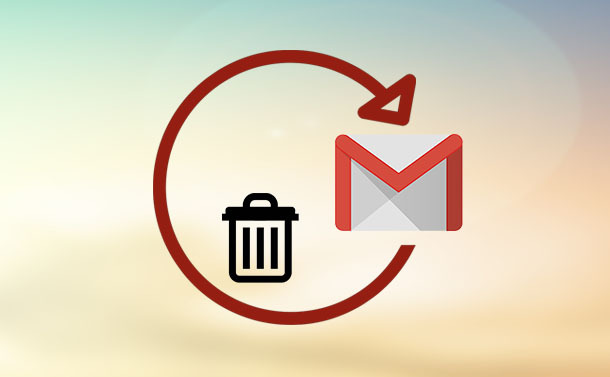 In this post, we have listed a step by step guide to recover permanently deleted emails in Gmail. Step: 1 Go to missing emails support page. Step: 2 It would present a form to fill out. You need to fill all the details related to your account correctly and carefully. Note: Double check the email address for the account of which you want to recover emails. Step: 3 It will ask you to mention the date on which you first observe that some of your emails are missing. Step: 4 You will get a box, where you can add a small description of the exact issue for better assistance and also what do you think might have caused the issue in the first place. For instance: you can inform that you have deleted emails from inbox and trash, intentionally or unintentionally or it got disappeared on its own. Step: 5 Once you are done with it, submit the form. Once the email has been sent to the Gmail support team, you will receive an auto-generated email from mail-support@google.com. It will inform you that team was able to recover your lost emails or not. If the team would be successful, then you will get the lost or deleted emails in your emails. Well, it is not known what is the period of keeping the deleted emails on Google servers. Someone of us can see it as a red flag as it concerns our privacy. However, it is a good way to recover you permanently deleted emails in Gmail. If you have deleted your emails from your trash, then there is a less probability of getting it back but if there were deleted after a span of 30 days, there is a good chance to get them back. No one can know for sure, what can happen and what can not! But it is worth trying, isn’t it?